Just over a year ago we launched the OneNote partner ecosystem and a new service for developers to connect their products to OneNote via an API (the technical pipeline between an app on your phone or tablet and a cloud service like OneNote). Since then, our ecosystem has grown to include a wide variety of complimentary partner experiences that extend the power of OneNote to a range of apps, devices and services, such as hardware and software scanners, mail apps, web clippers, news readers and tools. Heading into our second year, we’re excited to welcome three new partners into the fold, including cloudHQ, Equil and WordPress. When you deal with a lot of cloud services on a daily basis—it’s great to be able to connect them all together to easily share files, notes and pictures. cloudHQ offers a cloud app integration for anyone that’s looking for an easy collaboration solution, and wants to keep everything safely backed up. Scenarios include an automatic sync of your OneNote notebook with a folder in Dropbox, or an account in Salesforce; either of which will let you view and edit your information, in real-time, with nothing to download. 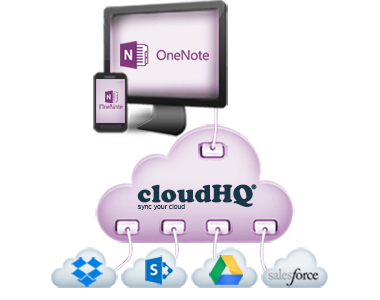 To learn more and get started, visit cloudHQ’s OneNote page. Connecting OneNote notebooks to the physical world using digital pens is one of our favorite scenarios for using OneNote. 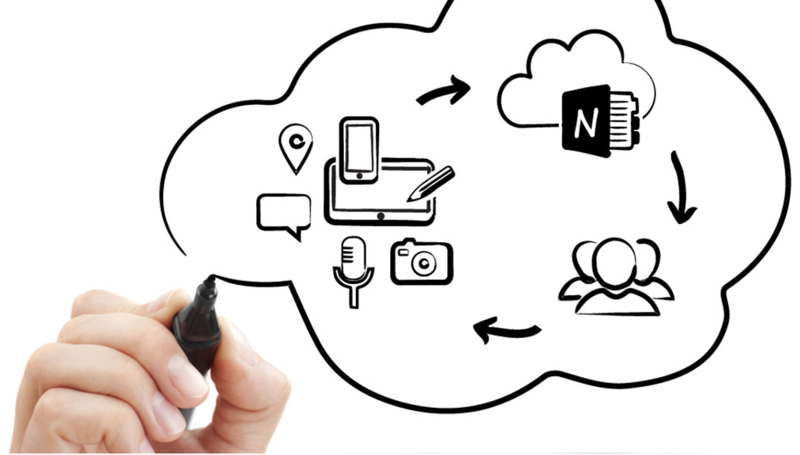 The Equil Smartpen 2 and Smartmarker from Luidia are solutions to connect the physical surfaces of notepads and whiteboards to digital notebooks like OneNote. 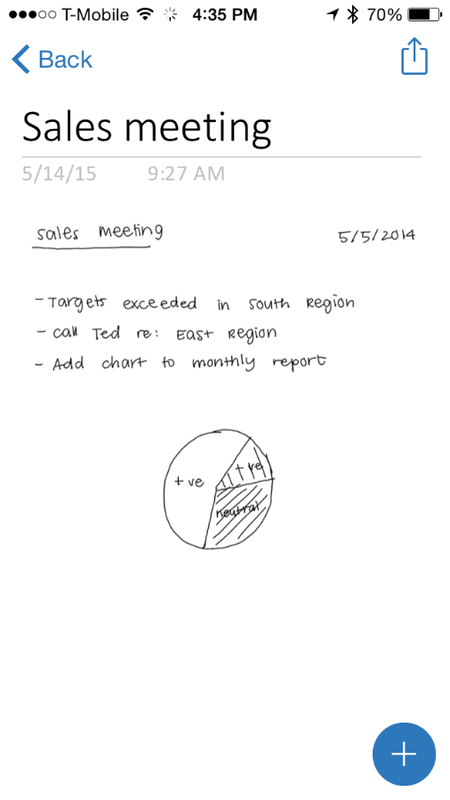 By connecting the Equil Note app with OneNote, you can easily keep all your notes together, whether you created them by writing on your Surface Pro 3, typing on your iPad, writing in your notebook, or sketching on a whiteboard. For more information about the Smartpen 2 and Smartmarker, visit www.myequil.com. WordPress is the world’s largest blogging and publishing platform. How great would it be if you could connect OneNote to WordPress to transform ideas and information into meaningful blog posts? Thanks to a new OneNote plug-in for WordPress, you can! For installation instructions visit here. Once you’re up and running, simply author your posts in OneNote, then in WordPress, click the OneNote button and your content is added. Next in WordPress pick the pages you’re ready to publish. We hope you get to experience the productivity of connecting your favorite apps, services and devices to OneNote. Check out our favorites at www.onenote.com/apps and if one of your favorites doesn’t connect with OneNote yet, let the developers know and have them get in touch with us at @onenotedev. We’d love to hear from them! If you’re a developer, we have lots of new capabilities and tools for you, and more to come over the next few months. 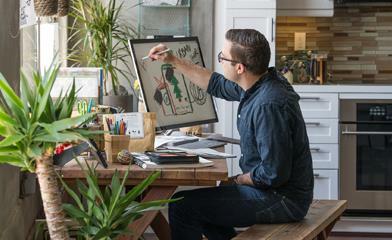 Head over to dev.onenote.com and check out our new roadmap on our developer blog.